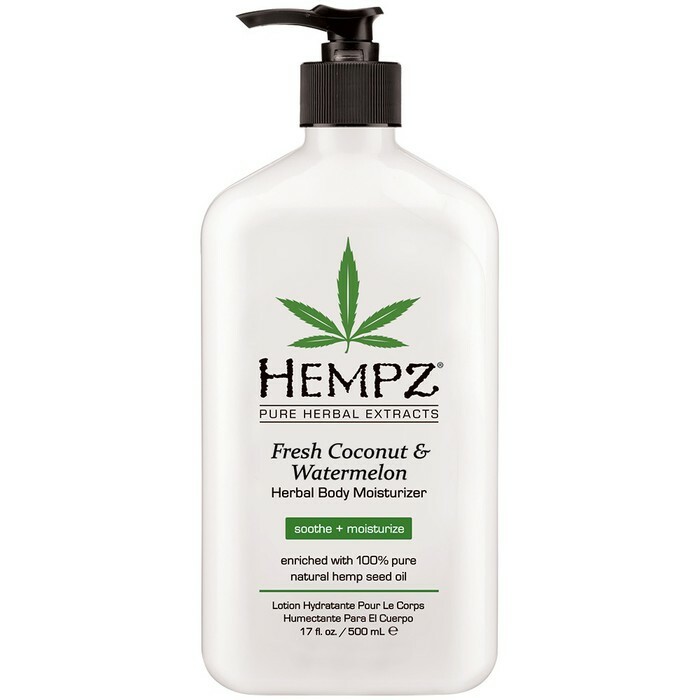 Get Au Naturale with Hemp! Wait... Hemp?! You have most likely heard of this herb, but what's all the rage about?!.. and yes, we are referring to the legal kind! 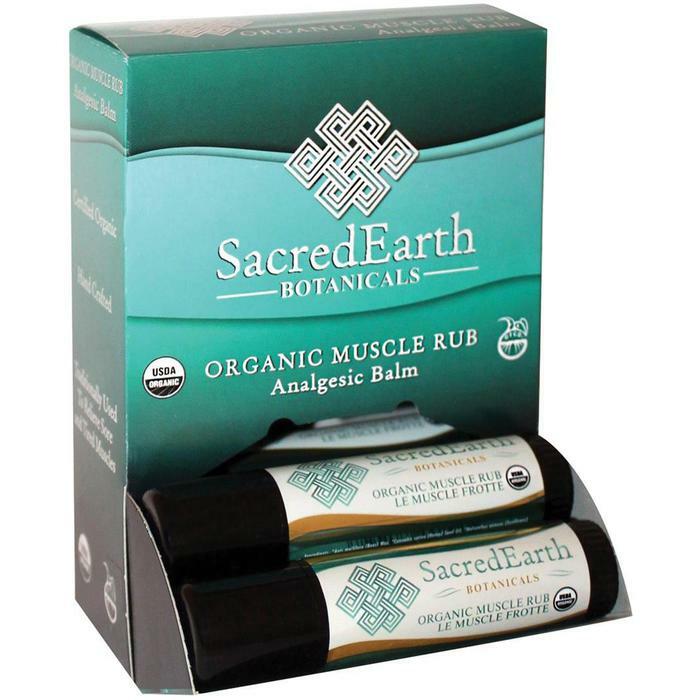 Hemp seed oil has been all the rage lately. It is one of the newest seeds to infiltrate the organic and all-natural market. Let's face it...more and more clients are looking for alternative treatments, especially organic and all-natural products. Add variety to your spa or salon with this earthy seed! What is exactly is hemp?! Technically speaking, hemp is a seed which can also be cold-pressed to form an oil. Hemp oil is a highly nutritious oil, featuring the same omega-6 to omega-3 balance the human body requires. Due to its high concentrate of fatty acids, hemp oil is excellent for use in almost any beauty care product, including creams, lotions, shampoos, conditioners, lip balms, and more. And how exactly does all of this benefit your clients?! Hemp seed oil is amazing for healthy skin, nails, and hair because of its high nutritional value, as well as abundance in vitamin E, which is also essential for skin, nail, and hair health. 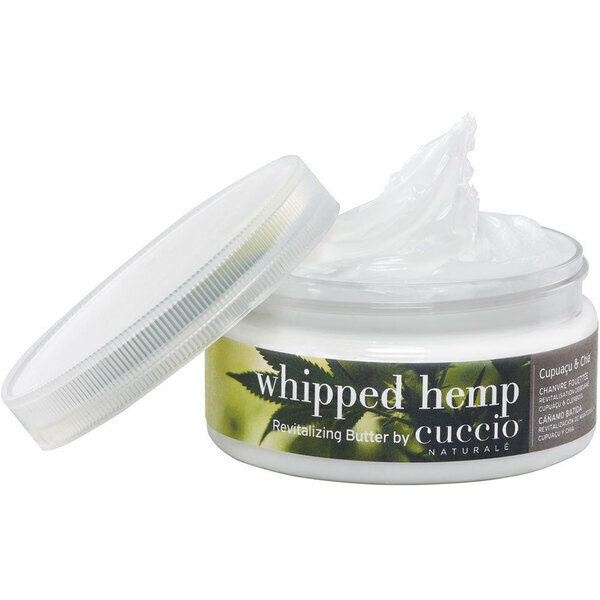 Hemp also contains high amounts of zinc, another mineral that helps provide that natural, healthy glowing skin and hair! Re-hydrate your client's with dry skin with this super nourishing and moisturizing body lotion! Has the winter taken a toll on your clients' skin? 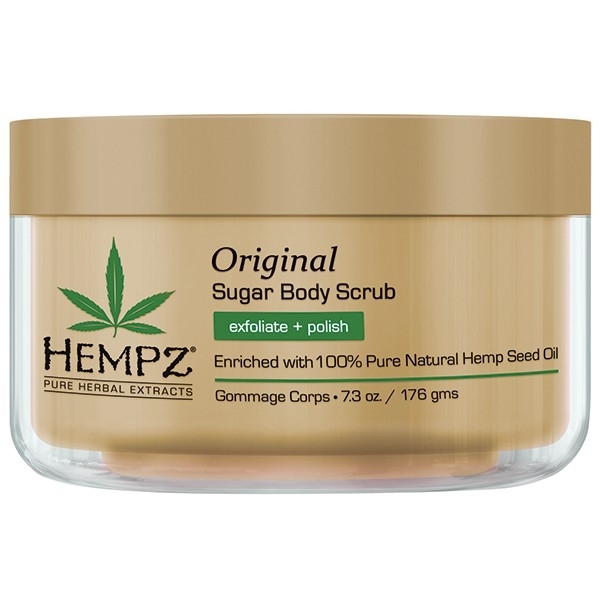 Exfoliate those rough patches with this lovely sugar scrub, and boost your profits with another retail item! Who doesn't love lip balm?! I definitely get excited when I see a new lip balm flavor on the market, and need to try it even if it's completely out of the norm! Extend some variety in your client's lip balm flavors by adding this herbal citrus hemp seed oil balm to your spa or salon! 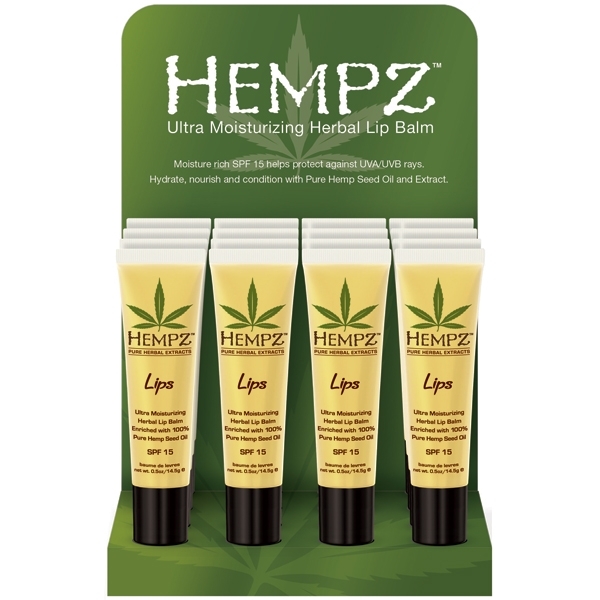 Click HERE to see more of our products here at PureSpa Direct from Hempz!